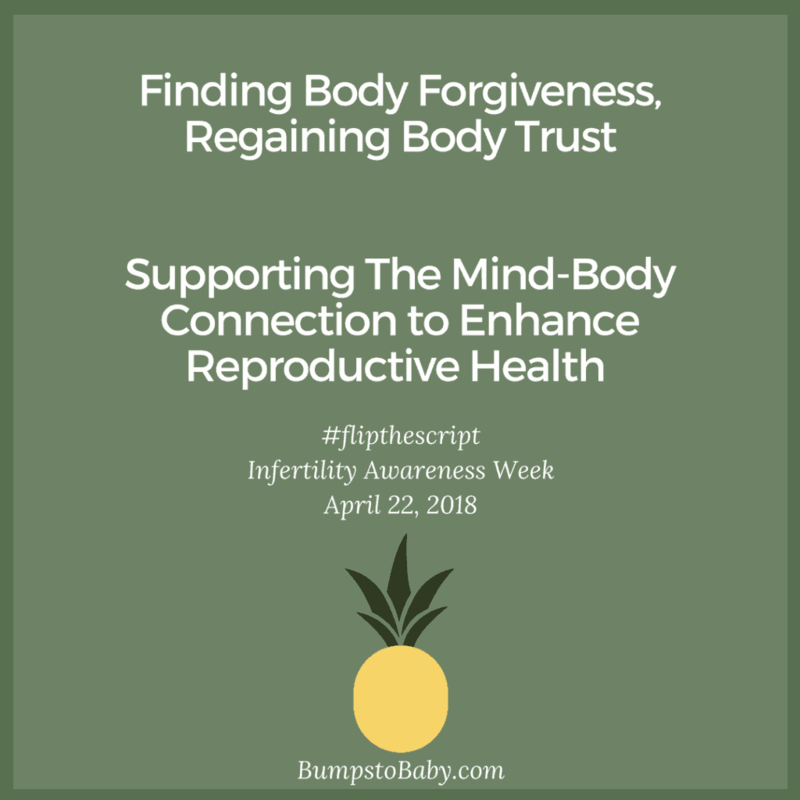 I’m so excited to be kicking off the month of April, highlighting the important role of finding body forgiveness and regaining body trust to honor National Infertility Awareness Week that kicks off April 22. To honor this special theme, I’ve invited some of our fellow warrior women to share their personal stories here on Bumps to Baby to revisit our Wednesday series. Today I’m delighted to introduce you to my friend and colleague, Andrea Syrtash! 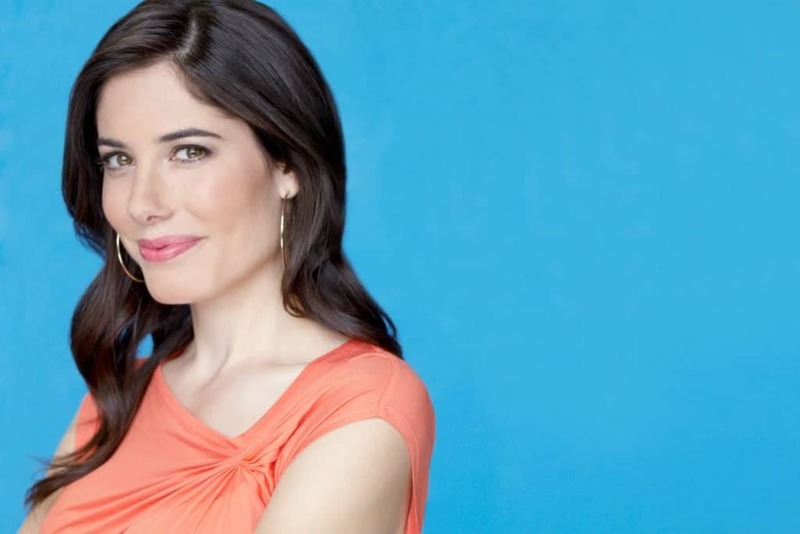 Andrea Syrtash is a nationally recognized relationship expert and published author of popular books including, He’s Just Not Your Type (And That’s a Good Thing) and Cheat On Your Husband (With Your Husband). She’s written relationship and lifestyle advice for outlets like MSN, CNN, The Nest, Glamour and Oprah.com; and is a frequent contributor on national television shows including Good Morning America, The Today Show, CBS This Morning and The View. As an on-air host and producer, Andrea has worked on shows for Yahoo!, NBC, Oprah’s OWN, Discovery’s TLC, The New York Post and more. In the Spring of 2017, Andrea will host a television pilot about relationships for FOX. She’s passionate about helping people live and love authentically; and is committed to elevating the conversation about what it takes to start a family for millions of people today. Please take a moment and join me in welcoming Andrea to the community here as she shares her story with us! My fertility story started with my infertility story. Soon after I got my period, I was hospitalized with terrible cramps and put on the birth control pill because I had endometriosis. The doctor told me it may impact my fertility later on, but that was the last thing on my mind! Since then, over the past 7 years or so, I’ve gone through more fertility treatments than I can count (IUIs and IVFs), I’ve lost 2 pregnancies and I’ve had open-stomach surgery to remove a very large fibroid tumor. We’re exploring next steps now, but it’s pretty clear that I can’t easily handle a pregnancy. We were trying/not trying for a while. It’s been about 7 or 8 years, give or take. I’ve done about 18 treatments (including IUI and IVF. Some of my IVF treatments were retrievals and not transfers so we could freeze embryos). Infertility has changed me forever. I learned I’m more resilient than I know, I’m more determined than I believed and I’m passionate about helping others who have felt as isolated and alone as I’ve felt over these many years navigating my path to parenthood. I launched pregnantish since I wanted to support others on this journey. So many people have the same experience where they’re confused, overwhelmed and sometimes (even at clinics) they feel like a number, and not a person. I’ve been covering the relationship world for a decade, helping people find or improve their love lives. To me, supporting people through infertility is an extension of my brand. I often say that infertility affects relationships in the deepest way – the relationship you have with yourself, your partner (if you have one), your friends and family, your community….everything. My biggest advice is to not feel guilty for not doing enough. People with infertility put so much pressure on themselves. It’s so important to practice self-care and to be kind to your body and spirit during this tough journey. It’s tough to pick one song but I’ll literally go from Chopin to Radiohead to Tribe Called Quest within the same hour. I have eclectic musical taste but live with (and walk every day to) music. Not really a recipe, but lately I’m really into eating a whole avocado with a squeeze of lemon juice and sea salt and/or ‘everything seasoning’ from Trader Joes and a drizzle of olive oil. SO good! Thank you again Andrea for sharing your story with us! Be sure to visit Andrea over on her website, www.pregnantish.com and www.andreasyrtash.com, or on Instagram, Twitter or Facebook!